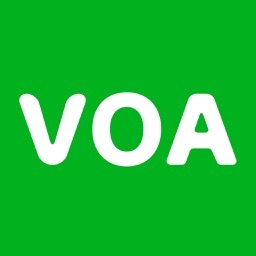 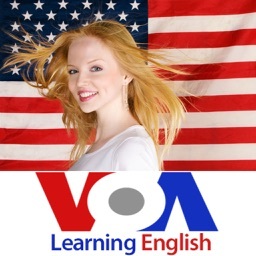 Practice English Listening and Speaking easily, conveniently and effectively through interesting stories, reports from Voice of America. - Listen and read along. 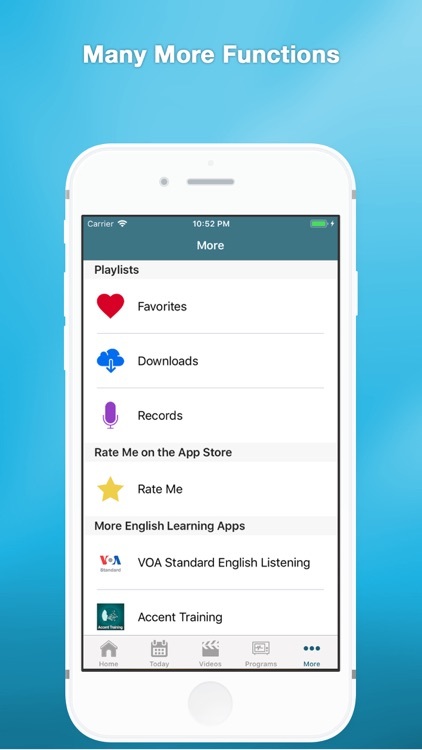 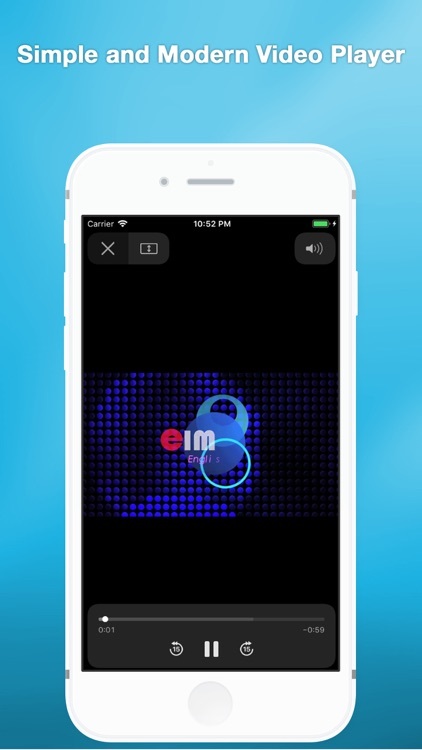 - Record and then compare to improve pronunciation and speaking skills. 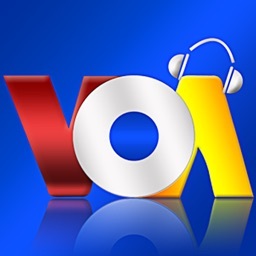 - Download audios for offline playing. 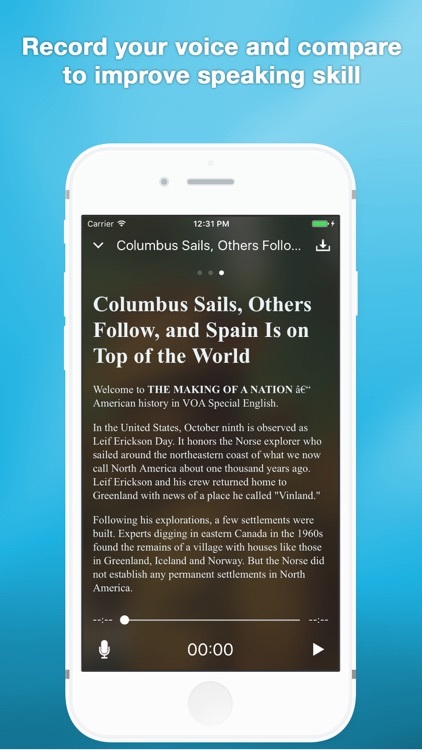 - Bookmarks for later use. 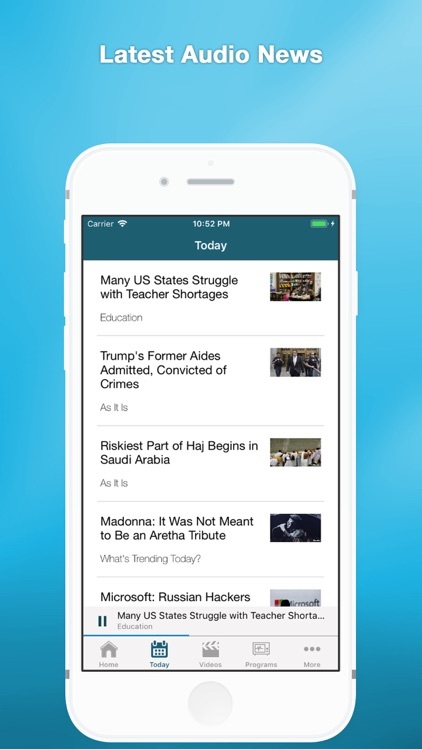 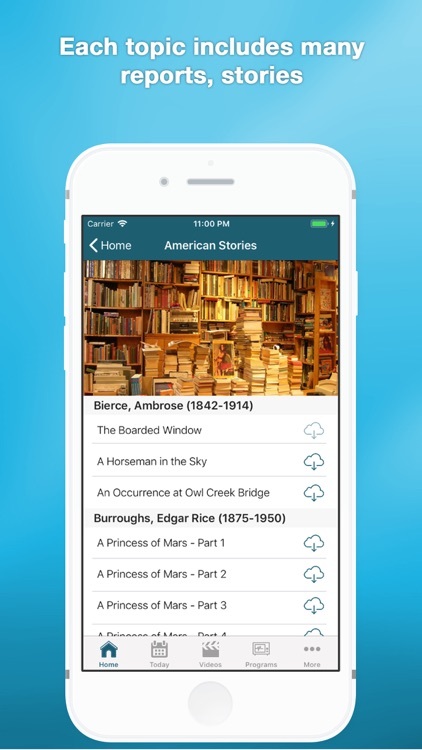 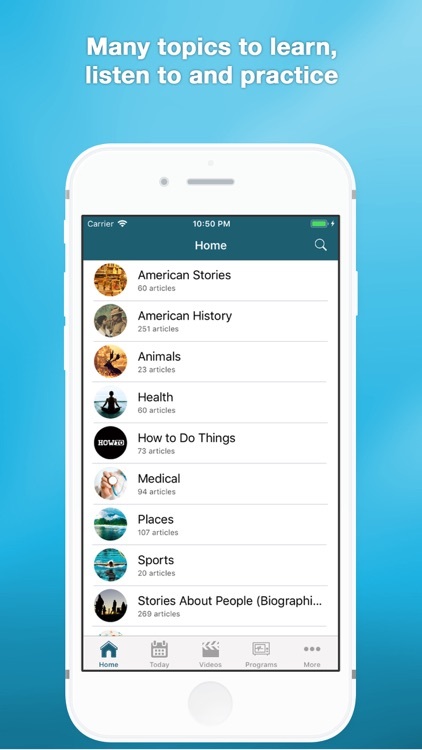 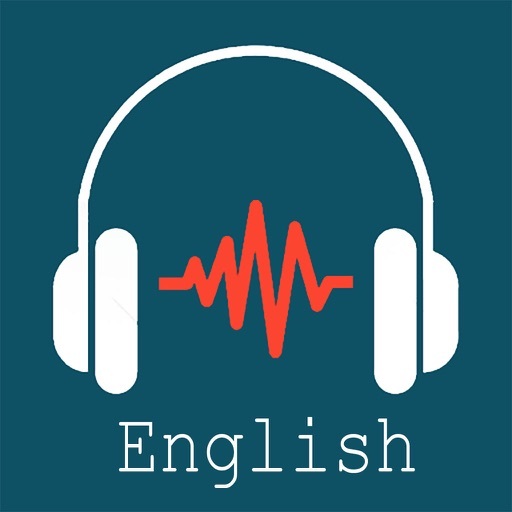 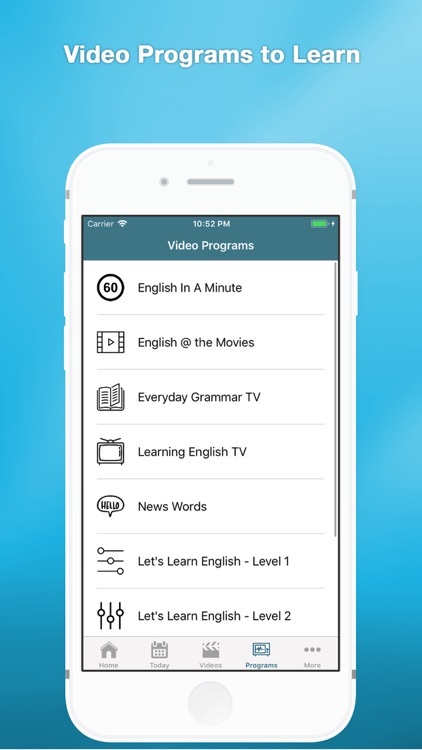 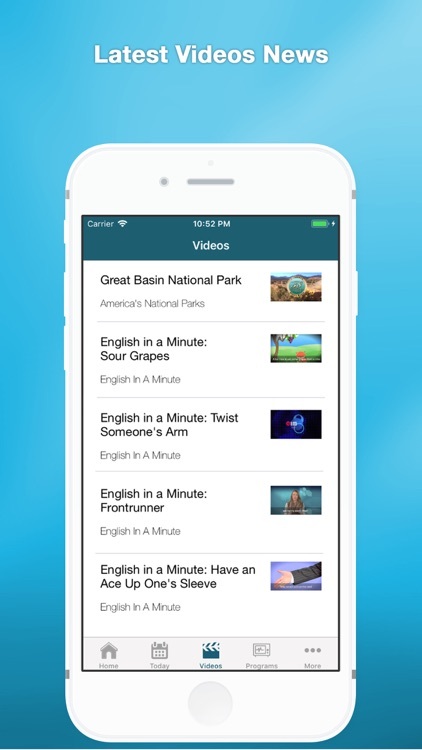 - Learning English by videos, grouped by programs.